Modern LovePods: a classic PANDORA collection, reimagined. 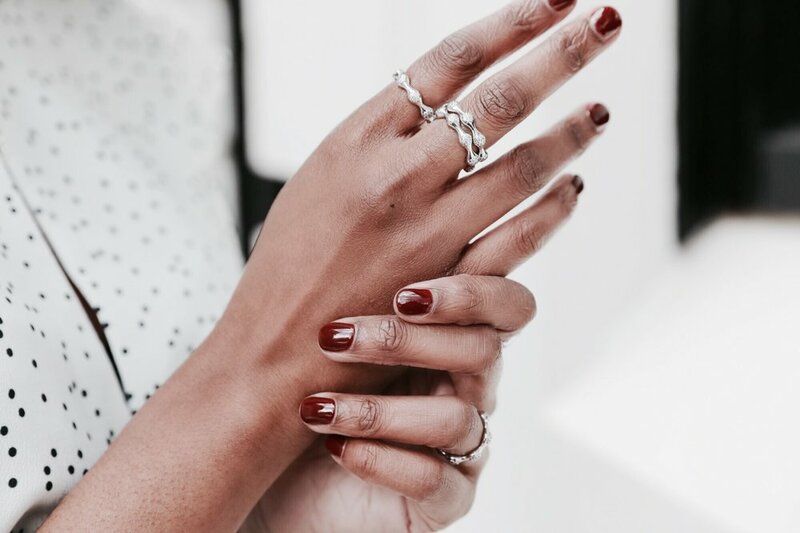 Timeless designs and hand-finished details now available in sterling silver, PANDORA Rose and PANDORA Shine, perfect for day-to-night style. 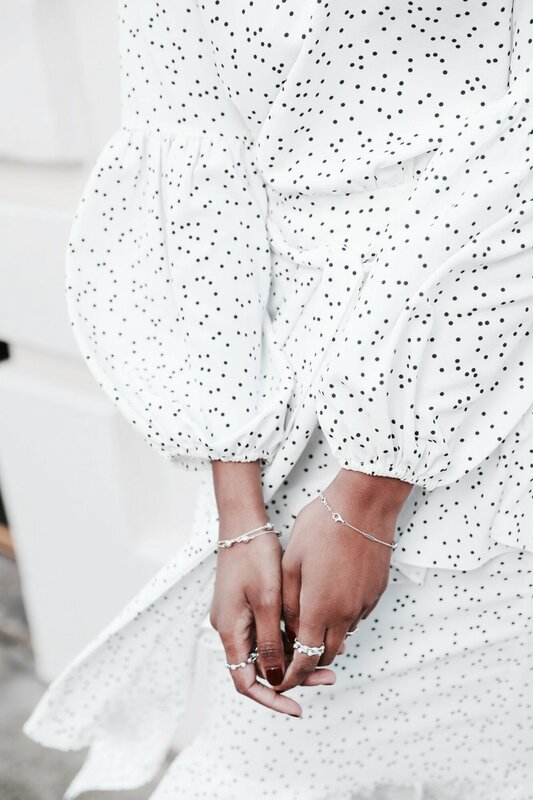 As a long-time lover of jewellery, nothing excites me more than new ranges and collections to add to my wardrobe and jewellery box for that perfect, well put-together look. PANDORA’s latest collection, entitled Modern LovePods, brings together some of my favourite styles. 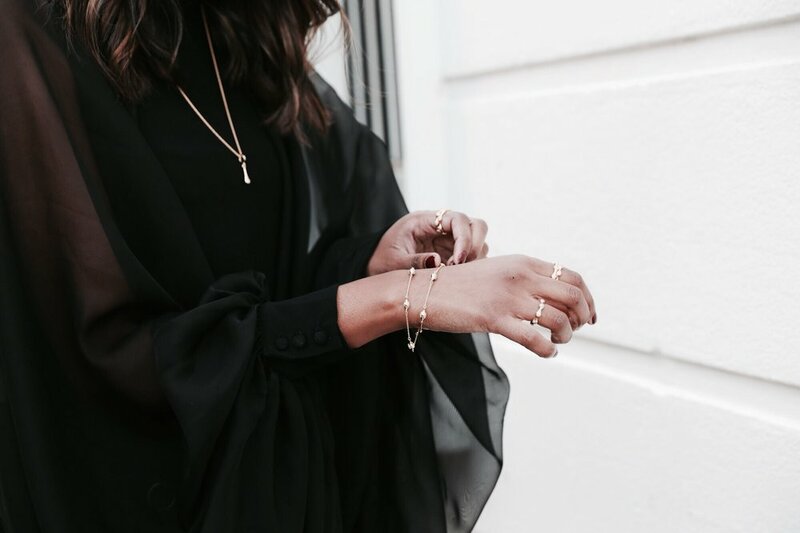 Think delicate details: fine chains, elegant rings, and hand-set stones in silver, gold and rose gold tones. I love embracing simplistic styling – so perfect for day or evening looks. ‘Minimalist simplicity’ is what I like to call it.